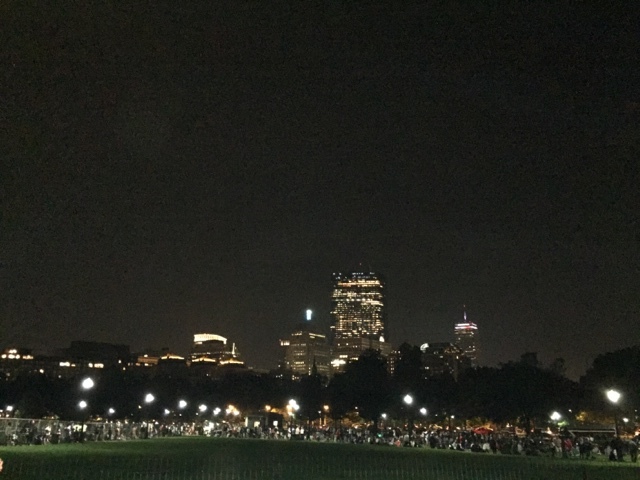 As you may have read in my most recent post, I moved to Boston almost 6 months ago. I was so excited about the move, which also meant a step up in my career, but it took a while to adjust. I was so well acquainted with my previous city that I wanted to get to know this one before figuring out my next steps. I put a lot of thought into blogging and what it meant now that I had moved. My entire life had changed and I wasn't sure if this was all still a part of it. Little by little my passions crept up as I was settling in and I knew these passions hadn't subsided. I was still so so drawn to makeup and skincare and getting dolled up. I missed being in the thick of things and being in the beauty know! 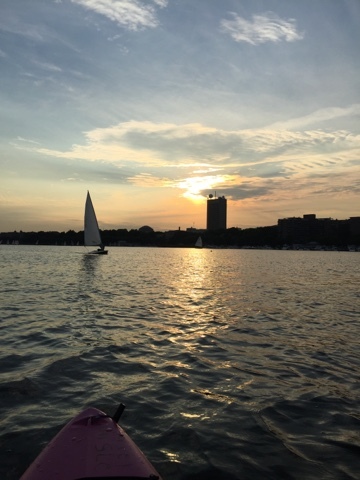 So after abundant amounts of kayaking this summer - seriously, all the kayaking I could get in - and getting a proper taste of the city, I decided to carve out time for the blog. I have taken my sweet time moving and adjusting to the city and I'm still in that process. 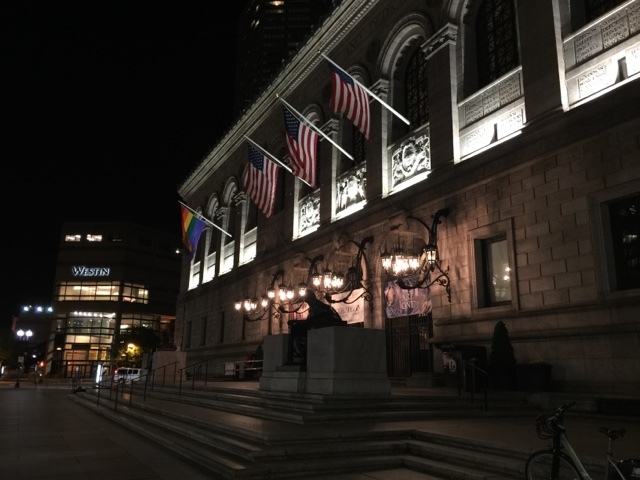 It wasn't easy moving to a completely new city alone, but it has been exciting and it's been fun getting to know Boston. 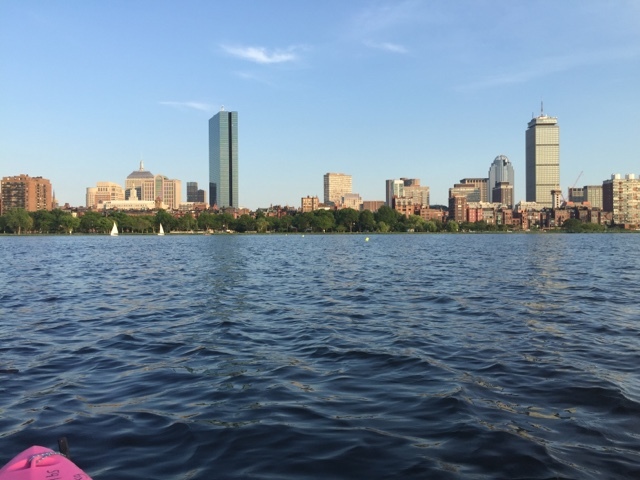 I'm still discovering all the local beauty spots in Boston/greater Boston areas, so for those of you that have any recommendations and live in the area - let me know! If you want to be in-the-know about my blog posts, you can follow me on Instagram, Facebook or Twitter! welcome back!!!!!!! Boston (I've heard) is a great place to live. It's good to see your posts again too!